Kemplant Pty Ltd provides procurement, construction, operation and optimisation services for pilot plants. We also have expertise in developing new technologies from the laboratory stage all the way through to commercial plants. 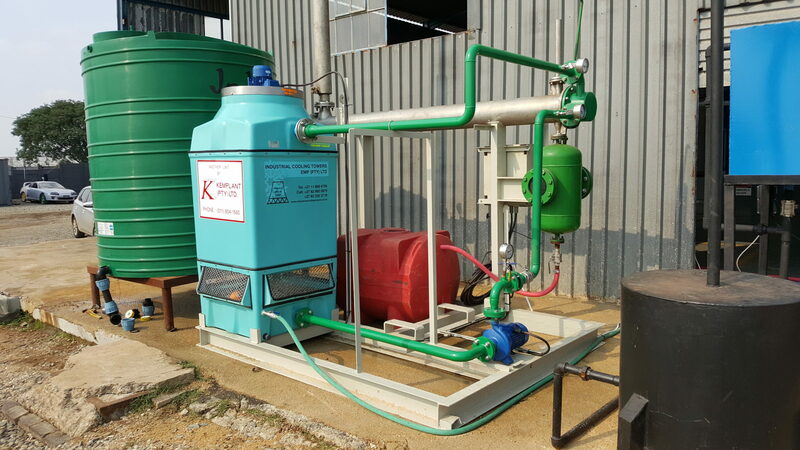 A 500 kg/hr Pilot Plant is available for test work on various Effluents/Process Streams and can be configured as an Evaporator or Crystalliser. 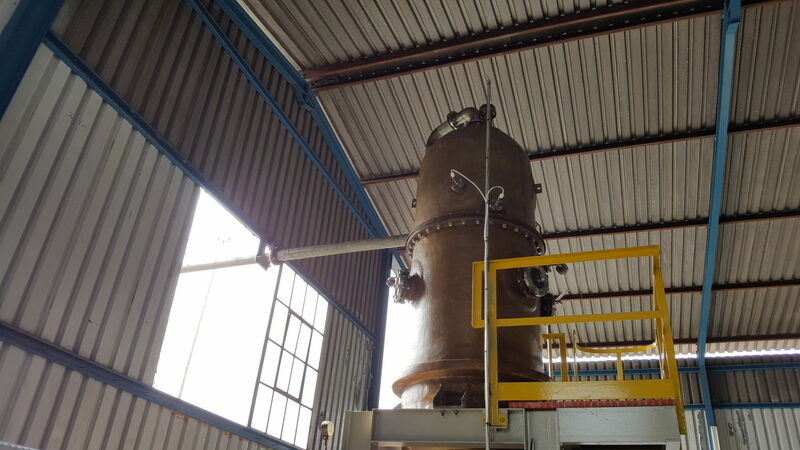 A 250 kg/hr Pilot Plant is available for test work on non-scaling liquors for Evaporation Trials. A 500 m3/hr Pilot Plant is available for High Temperature Gas Stream Scrubbing Studies.